I’m joined in this episode by award-winning hairdresser and businessman, Phil Smith – the proud owner of Be Gorgeous product haircare range and Smith Salon England. Today Phil is going to share with you the realities of what it’s like to being the owner of 28 Toni & Guy global salons and a hairdresser at the top of their game – warts and all! An open and honest guy, I really enjoyed Phil’s candid conversation of his story in hairdressing. As someone who consistently pushing forward Phil has both done and experienced it all in the hair industry. A multi-salon owner, award winner, celebrity hairdresser, international showman and lately, industry business activist, his experiences will be a great motivator (and leveller) for you all. 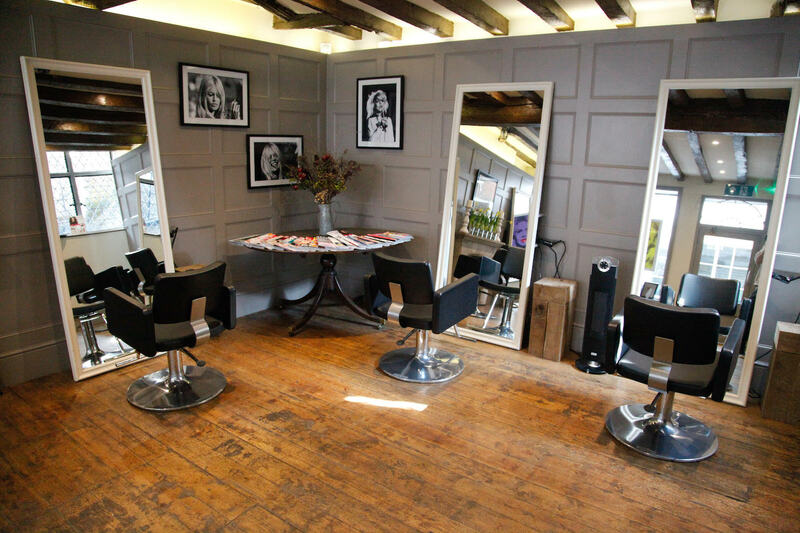 Consolidating his 28 global Toni & Guys units into one flagship Smith England salon, Phil made the bold decision that less is more. This move has allowed Phil to focus his energy on campaigning for better business rates, building his brand, tending to his loyal clientele and supporting his 21 year daughter Ellie who last year joined the family business. Working in hairdressing offers you so many wonderful opportunities to grow within it, something that Phil never shy’s away from. If you harbour ambitions to one day be a multi-salon group owner, having your own brand hair care product line, or to be an award-winning hairdresser, then this episode is an honest interview to just some of the things you may experience on your journey to achieving this. It’s a valuable lesson, so let’s dive in! Special thanks to Phil Smith for joining me today. Until next time! Hairdresser, businessman, husband and father, Phil Smith is a humble addition to the British hairdressing industry. With a love for his craft and a drive for business, Phil has shaped his 33 year career and many others in a quiet, confident manner. Consistently pushing forward Phil Smith has done it all. Multi-salon owner, award winner, celebrity hairdresser, international showman and lately, industry business activist, Phil is a political player who isn’t afraid to show his hand. An open and honest guy, Phil takes the time to listen to others and fight the battle for small businesses. 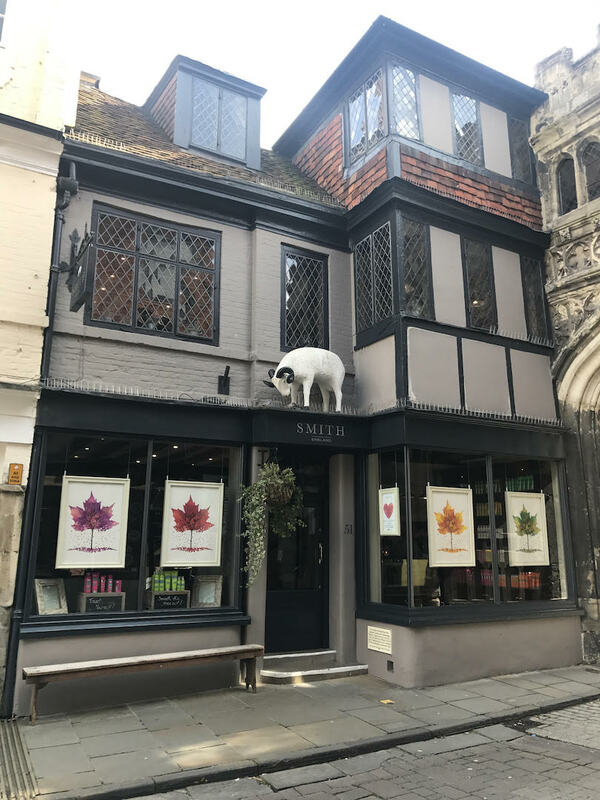 Recent visits to Downing Street to stand up for independent salons have encouraged Phil to continue in his plight in reducing tax and promoting the right way to run a business. 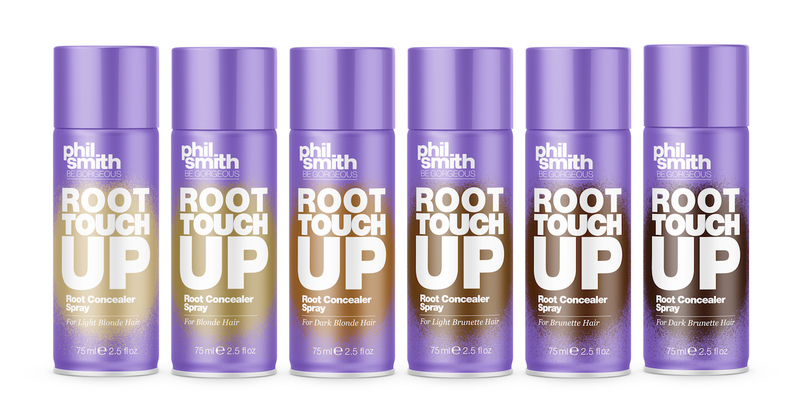 Today Phil is the proud owner of 37 product haircare range Be Gorgeous. Available in over 700 Sainsbury stores and with recent launches in Sephora Brazil and Turkey, the brand’s international profile continues to grow.